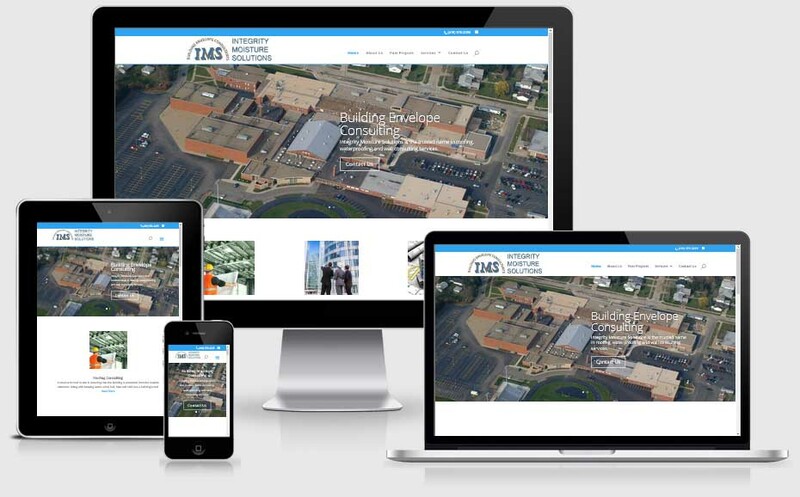 Toledo Web Designs is the premiere web design firm in Toledo, Ohio and provides website design, search engine optimization, eCommerce websites, and website maintenance. © Copyright 2018 Toledo Web Designs. All Rights Reserved.